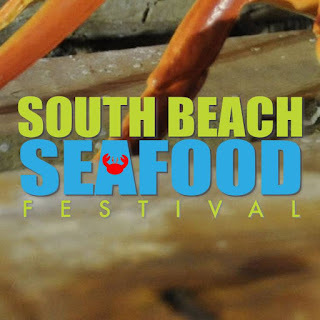 Fatgirl Hedonist: Enter To Win VIP Tickets to The South Beach Seafood Festival! Enter To Win VIP Tickets to The South Beach Seafood Festival! Entrance into GOYA’s Culinary Pavilion featuring all day private DJ Dance party, shade, lounges, and private bars featuring the best of La Crema, Jack Daniels, Herradura, Finlandia, and more. Extended hours just for VIP! The Final VIP added benefit for 2016 will be the extended hours keeping the party going into the night. The festival grounds will close at 7pm, but the GOYA Culinary Pavilion inside VIP Hospitality Village with the featured DJs and Showcased Bars will stay open until 11PM, so you can dance the night away. 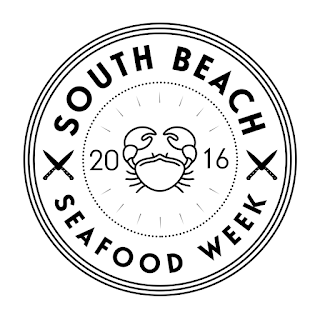 As usual, I'm here to hook you up with a pair of tickets to this seafood extravaganza. 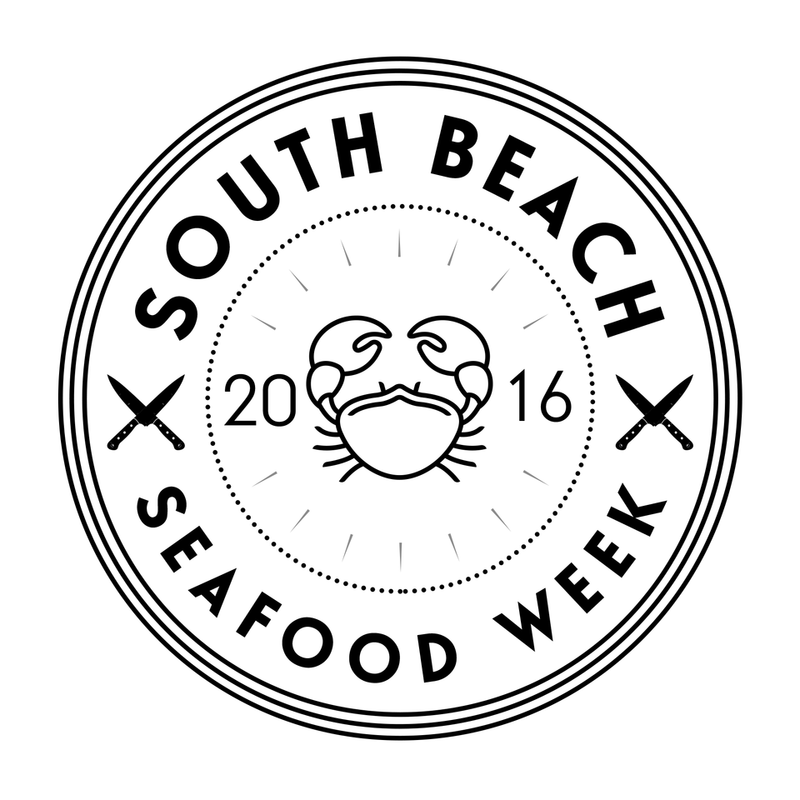 I'll also be taking over South Beach Seafood Fest's instagram page on 10/11/2016, so be sure to follow them. The winner of the giveaway MUST be 21 years old or older! A winner will be randomly selected on 10/19/2016. Going to this seafood fest would be pretty sweet. I love tuna in all forms, but nothing beats a delicious, perfectly seared tuna steak. Classic. Delish. My favorite seafood dish. Favorite dish is stone crabs! Would love to have some stone crabs on the beach! My favorite seafood dish has to be a simple butter poached lobster tail... so delicious. As a fat kid, I would house all the lobster and shrimp Mac n cheese!!! I am dying to check out this event!!! Crab cakes are my favorite thing to eat ever!!!! One big juicy whole steamed lobster rocks my pot! Crab cakes are heaven sent! Lobster...fixed any way. Mami makes THE best langosta enchilada (lobster Creole).